This is a useful piece of furniture to have at home. I enjoy having date nights at home. 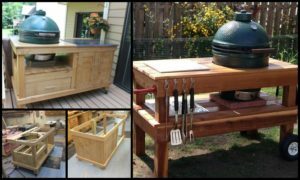 For practicality’s sake, a lot of couples would rather cook and watch Netflix. They’d stay home instead of going out for some fancy dinner. For me, it’s cost-friendly and more candid. While I was away on a business trip, my husband asked me if we could go on a ‘date night’. He said he has a surprise for me. I was actually looking forward to it. 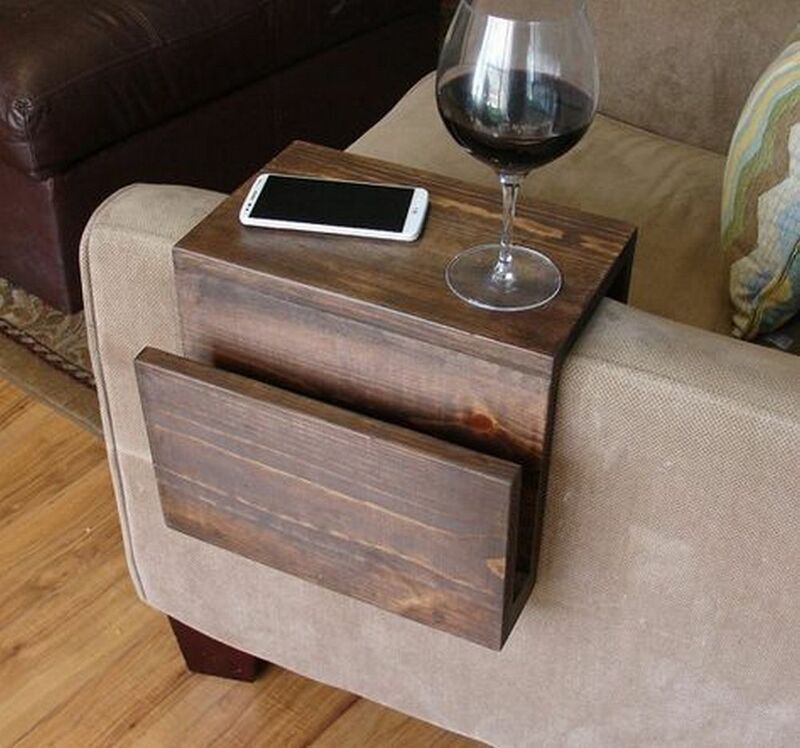 This sofa arm tray can hold food, drinks, and even your cellphone! True to his word, a candlelit dinner was prepared for me when I got home. After eating, he led me to the entertainment room. Lo and behold, two trays were positioned on both arms of the sofa. The trays are perfect for date night since it can hold wine and food. 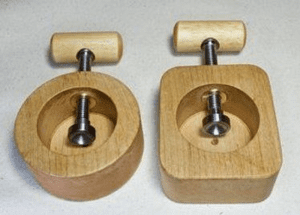 Plus, he made the trays himself – talk about sentimental value. 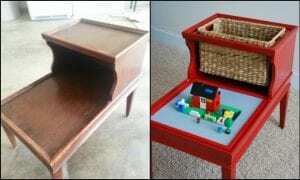 Turn an old piece of furniture into a clever Lego table with storage for the kids!